In October 2018, the elusive artist Banksy shredded the public's preconceived opinions about what is actually art. 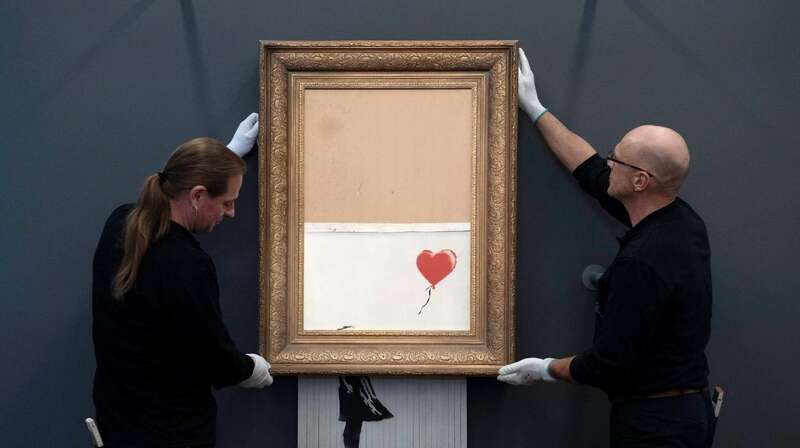 During an auction at Sotheby's in London, just after the hammer came down on his Girl With Balloon for $1.1 million, the work started shredding by a built-in device that the artist activated. However, the bidder who has just become the new owner of the work had made a brilliant deal, as it was estimated to have doubled in value in its new form. The art world was fascinated by Banksy's boldly creative stunt and the infamous work itself. 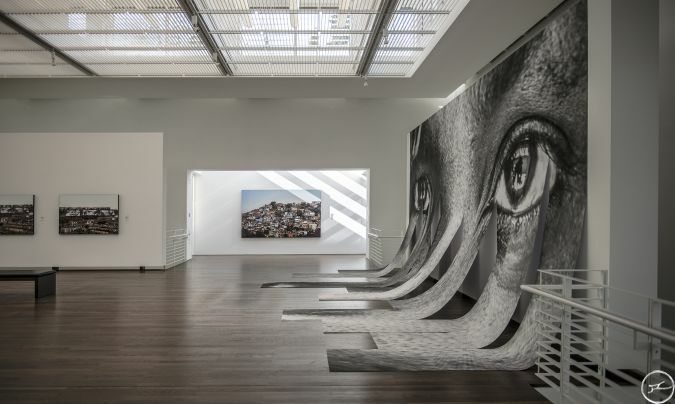 Now it is on view at the Frieder Burda Museum in the German resort town of Baden-Baden for a month before heading to Staatsgalerie in Stuttgart, Germany, where it is on long-term loan. But the museum in question took no risks before the exhibition period: since only about half of the paper was shredded during the auction, and to avoid more of the work being shredded, the museum opened the frame and removed the shredder's batteries. 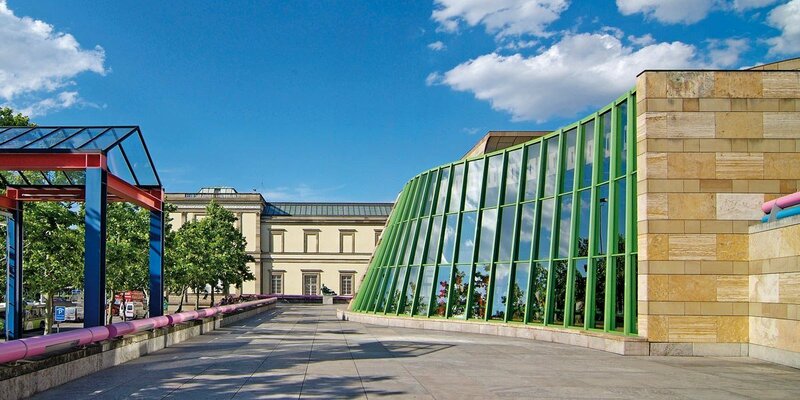 The Baden-Baden museum director Henning Schaper told Reuters, "We opened the frame and found the shredder, the battery holders, the cords and made sure that the batteries were unplugged and the cables cut off." The work can be seen at the German museum until March 3, 2019, where admission is complimentary.